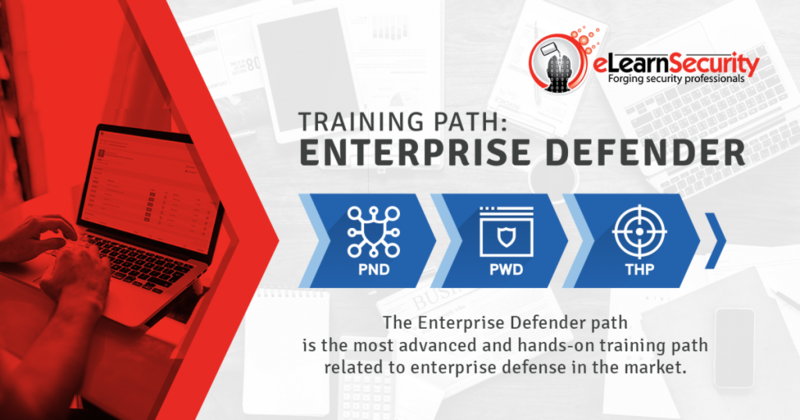 The Enterprise Defender path is the most advanced and hands-on training path related to enterprise defense in the market, and the network security skills, web application security skills and threat hunting skills you will obtain from this path will make you a precious blue team member in any organization. 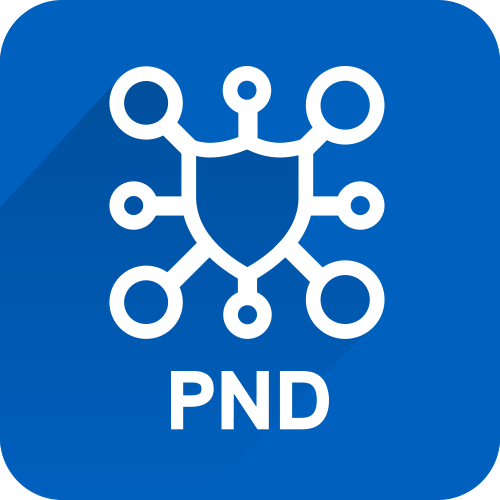 This path starts by providing you with practical network security skills such as secure network design and configuration, vulnerability management, endpoint security and patch/group policy management. Then, you will become a web application security expert, since you will learn how to harden web applications, how to detect intrusions and apply virtual patches, how to perform static analysis against given source code and ultimately, how to implement effective data validation, error handling, and authentication/authorization mechanisms. 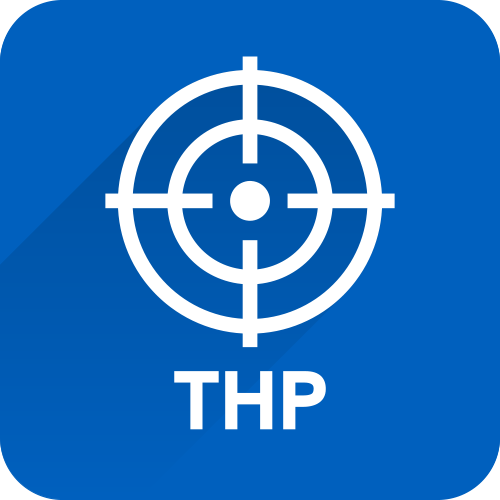 Lastly, you will learn all about threat intelligence and threat hunting in order to be equally capable of proactively hunting intruders on endpoints, the wire and in memory. This training path helps develop proficiency towards the NIST role of System Administrator. As a System Administrator, you will be responsible for setting up and maintaining a system or specific components of a system (e.g. 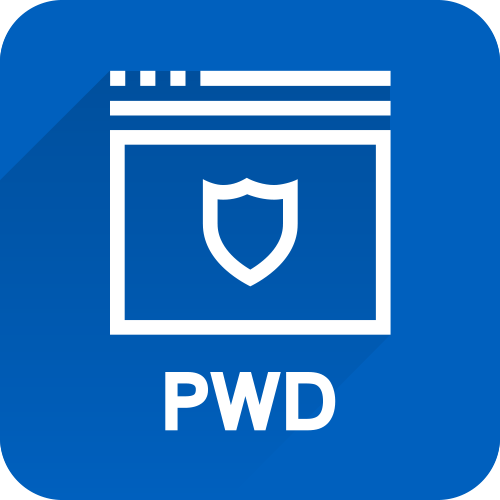 for example, installing, configuring, and updating hardware and software; establishing and managing user accounts; overseeing or conducting backup and recovery tasks; implementing operational and technical security controls; and adhering to organizational security policies and procedures). By enrolling in this training path, you’ll get a volume discount of 15% off the course fees. If you complete a path by obtaining all the certifications in it, you’ll receive lifetime course-updates for those courses at no cost! From Junior to Expert within the world’s largest organizations, we provide each member of your team with relevant practical cybersecurity skills. Have one of our specialists show you what this training path can do for your IT Security team, fill in this form to schedule a demo and know more about our corporate solutions.